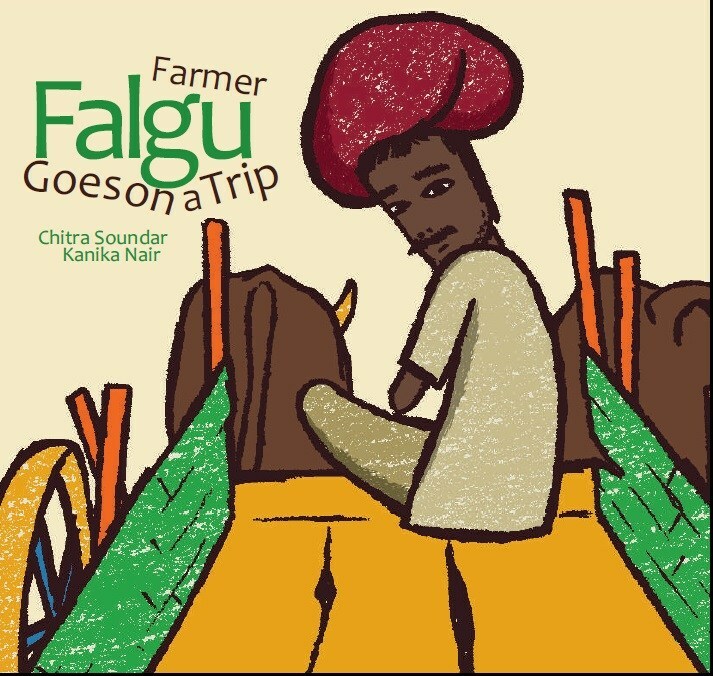 Farmer Falgu decides to set out on a journey to find some silence. One by one, he is joined by a new crew of noisemakers culminating in a cumulative cacophony. When he finally finds the silence that he has been craving for, he realizes that it was not all that he had imagined it to be.